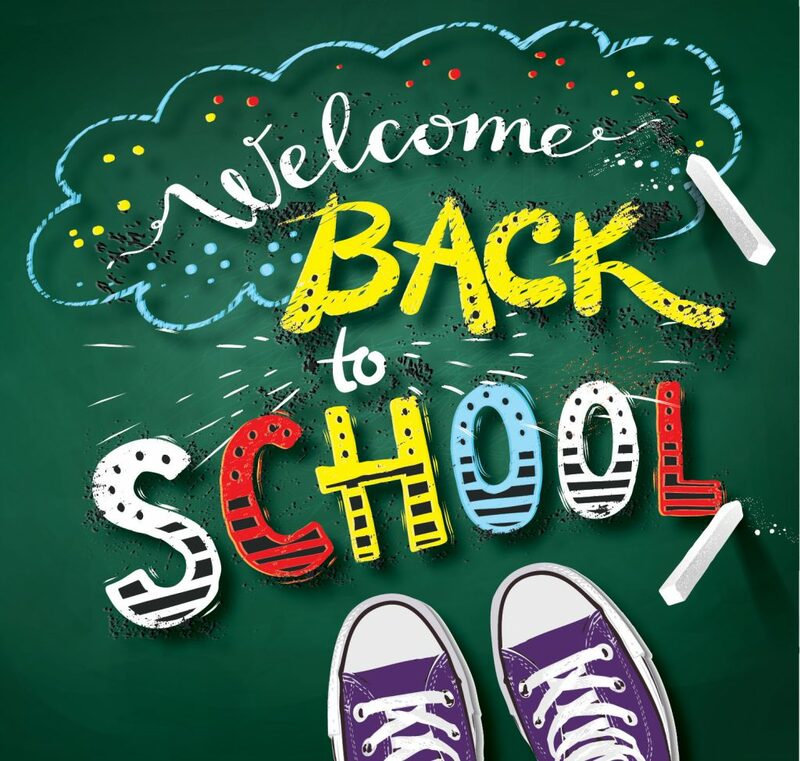 We are excited to welcome all new and returning Colts to the 2018-2019 school year on Tuesday, September 4. Students will attend school for approximately two hours on the important first day. Attendance will be taken to confirm enrollment and students will receive their timetable, locker, student agenda booklet and several important forms. Students in Grades 8-9-10-11 will also attend an assembly after their homeroom. Students should bring a pen to school on the first day. We will begin each day in the first week of school with a homeroom and students are asked to return all completed forms. The first day of classes will be on Wednesday, September 5 - Day 1-1234. Note - homeroom lists are posted on the art room windows, to the left of the main doors of the school. Grade 8s – meet in the gym at 8:45am. Grade 8s will be welcomed by our Colt Ambassadors and escorted to their homerooms. After homeroom, Grade 8s will attend an assembly in the gym and will be dismissed by about 11:45am. Grades 9 and 10 – attend homeroom at 11am. After homeroom business is completed, Grade 9s and 10s will attend an assembly in the gym. Grades 9 and 10 students will be dismissed by about 1pm. Grades 11 and 12 – attend homeroom at 1pm. After homeroom business is completed, Grade 11s will attend an assembly in the gym. Note - the Grade 12 assembly will be on Friday, September 7.